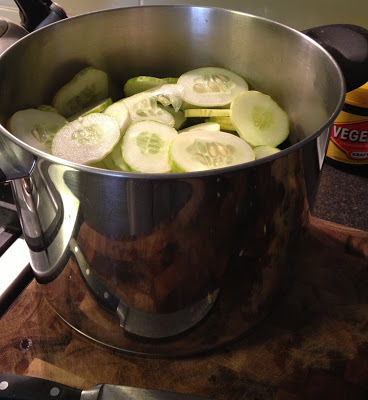 After harvesting a bumper crop of cucumbers this morning, I decided to make one of my favourite preserves. Bread and Butter Cucumbers! 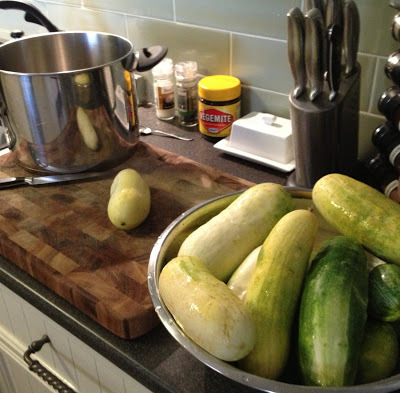 However, before I started cooked, I weeded out the hard, old yellow cucumbers, whose skins were too tough, cut them in half longways, and fed them to the chickens. 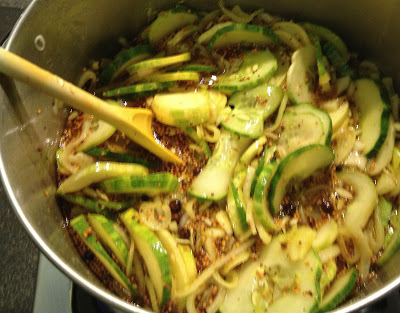 The zucchini in the picture will be grated and frozen for soups and casseroles. 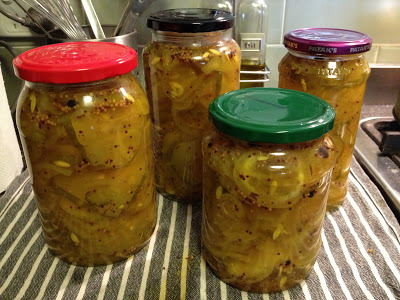 This preserve was made by my mother when I was a wee lad, and I have made a batch each year since I first started growing cucumbers five years ago. This is one delicious preserve, ideal, as the name suggests, in bread and butter sandwiches. 2 Tablespoons pickling spice mix. 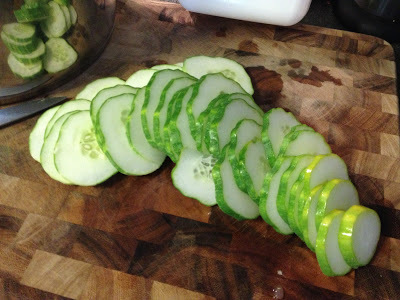 Wash all the cucumbers in clean water. 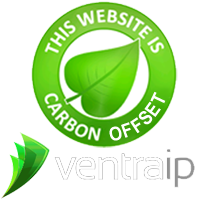 You will also need a 7.6 litre (1 US Gal) pot. 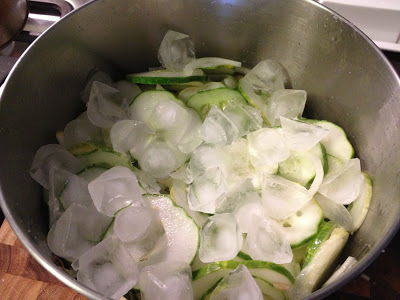 Slice the cucumbers thinly, and put into the pot. The amount should come up to three quarters of the way up the pot. You can use any time of cucumber you want for this recipe. 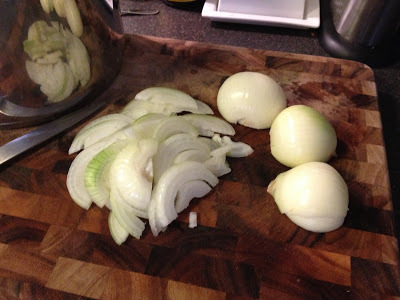 Take your home grown onions (store bought will do in a pinch), and peel. Cut in half and slice thinly. Place the onions on top of the cucumbers. Add the salt, and give the ingredients a thorough toss with your clean hands. 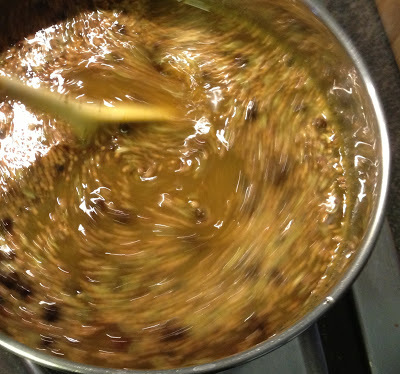 Once mixed then cover with ice, cover the pot and let stand for 3 hours. Then drain thoroughly, but do not rinse with water. You want some of the salt to remain. Prepare the brine. 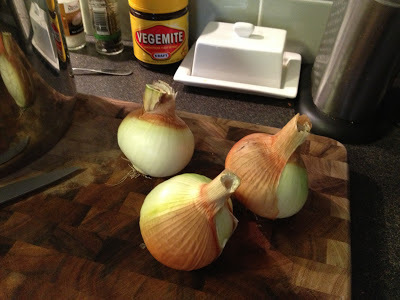 In a large saucepan, add the cider vinegar, sugar, turmeric, mustard seed, celery seed, and pickling spice to the boil. Stir frequently to avoid burning the bottom of the pan mixing well. 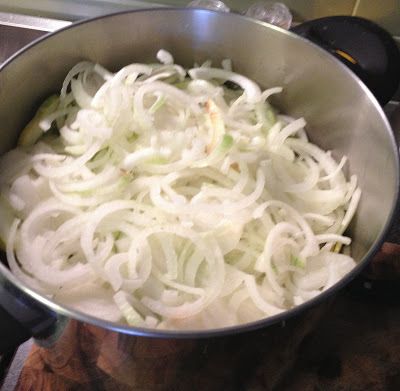 Once boiled, add brine to the cucumber/onion mixture and bring back to the boil. Allow to bubble for 5 minutes. Stir every few minutes. The mixture will release more liquid. 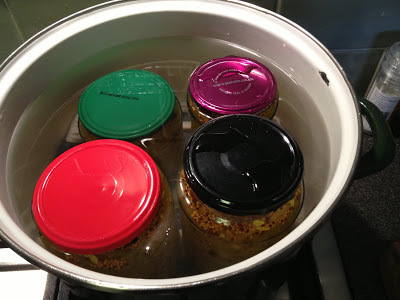 Pack into hot sterilized jars, leaving 1.25 cm of head room (½ inch). Remove any bubbles of air in the jars, then apply the lids, sealing tightly. Place in a large pot with a clean tea towel on the bottom, and fill with water just up to the lids. Bring up to the boil and process for 10 minutes in the hot water bath. Remove the jars from the bath and set aside to cool. If you have button topped lids they will pop in as the jars cool. Leave for two weeks before eating. This preserve will keep for up to a year. How do you use up a glut of cucumbers? How funny. I just posted my recipe for the same thing. Interesting how our recipes are slightly different. I might give your recipe a try to see the difference. I make these too!! Love the flavor. I am the only one that eats them at our house, so I only do about 6 jars. I have a great pickled salad recipe that came from my mother-in-law. Finely shredded cabbage, cucumbers, brown onions and sweet yellow peppers. You salt and let sit for a few hours, rinse and then put in jars with a brine of 1 part vinegar and one part water, bay leaves and peppercorns. 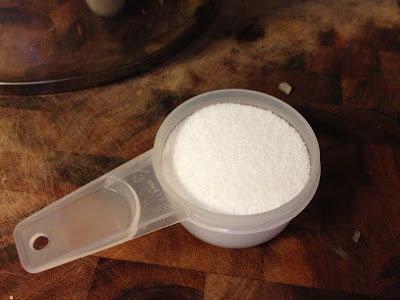 Each jar get a tsp of salt and two tsp of sugar. Water bath can to seal. 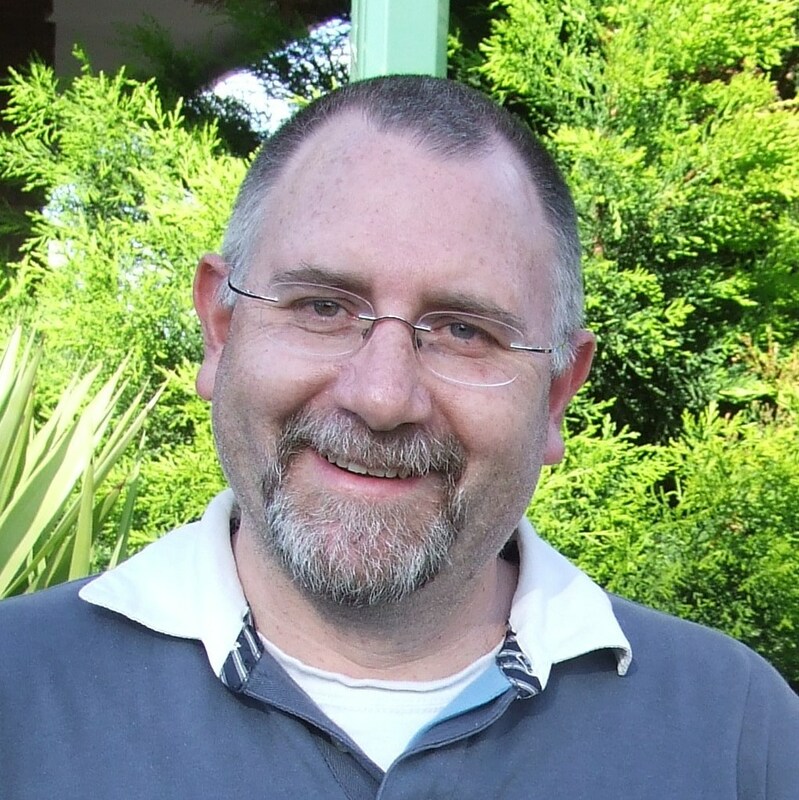 I am not sure if it lasts longer than 6 months, as it is always gone by then. We make these pickles sometimes too. 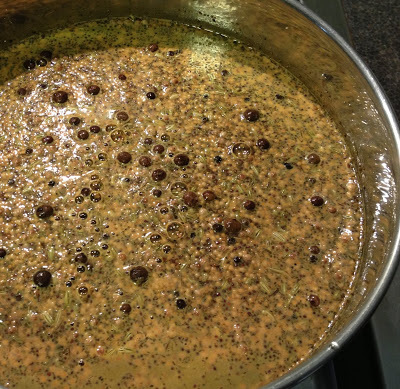 An old favourite around here is Prosser Brook Chomp, which I suspect is just a regional name for good ole mustard relish – you throw in whatever veg you’ve got too much of, on top of a base of chopped onion, cuke you might add some cauliflower, some chopped beans, carrot etc. Haven’t made it in years, but your talk of pickles makes me hungry for it! I’ve been trying to find the recipe for prosser brook chomp! You wouldn’t happen to have it? I let 13 year old son eat all he wants…lol. He eats them as if they were apples – just crunches away quite happily. 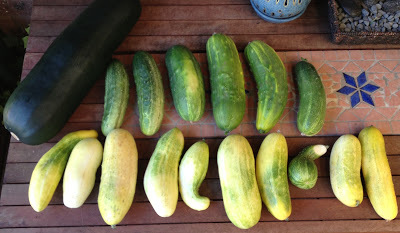 Which reminds me to check the bush again – no doubt there are more cucumbers waiting for him. 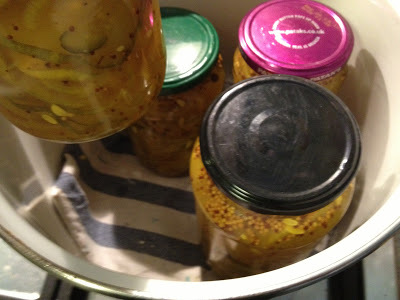 It’s the dead of winter and now I want some homemade PICKLES! I am going to make this one !! Thankyou! !